With over 250 Cadbury Easter Egg Hunts around the country, the National Trust has an action-packed Easter ahead. Search for bird boxes containing hidden surprises at Scotney Castle in Kent, help find the perfect bed for Mrs Greville’s mysterious guest at Polesden Lacey in Surrey, or follow the trail at the Brockhampton Estate in Herefordshire to learn nature survival skills – follow the clues, join in the fun and finish your Spring adventure with a chocolatey Cadbury treat. 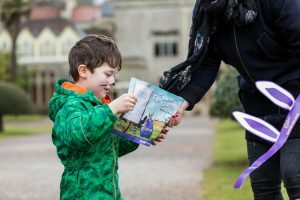 Cadbury team up with the Trust once again this Easter to deliver delicious chocolate bunnies to special National Trust properties. 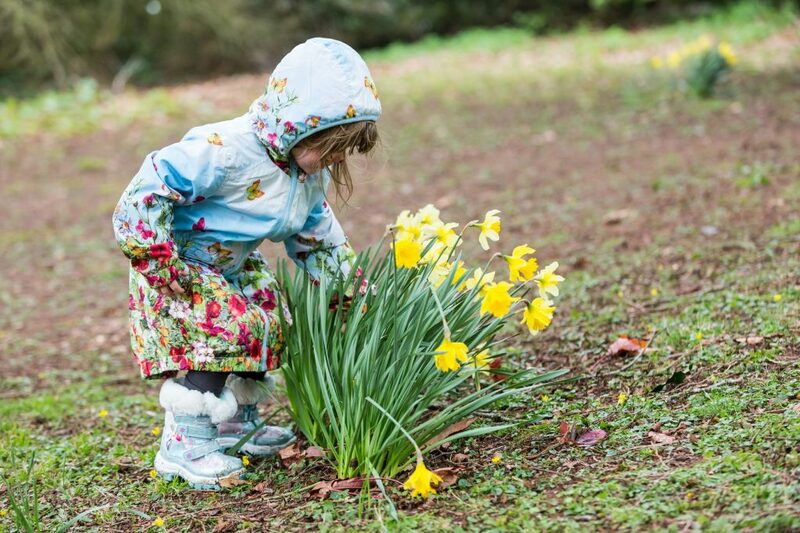 From the 30th March – 2nd April*, the National Trust and the Cadbury Easter Egg Hunt will be inviting families to join in the fun through muddy woodlands, around mystical lakes, along nature trails and through spring gardens blooming with life. From spring woodlands and craggy coastlines, to historic houses and enchanting castles, there are over 250 Cadbury Easter Egg Hunts to choose from across the UK. Get yourself a National Trust Annual Membership here.